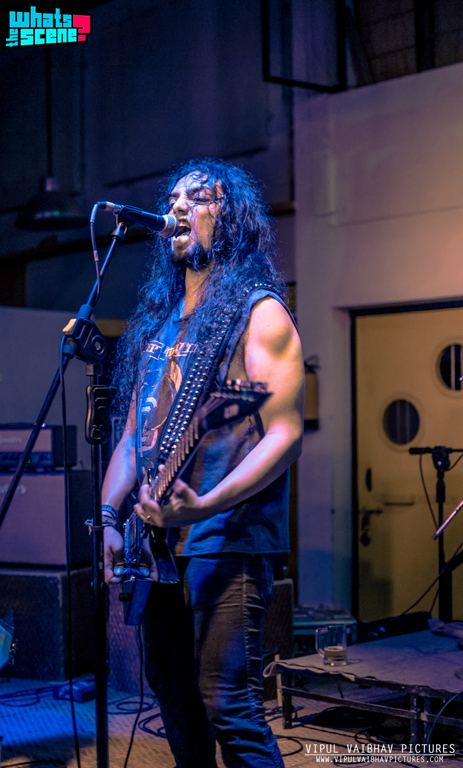 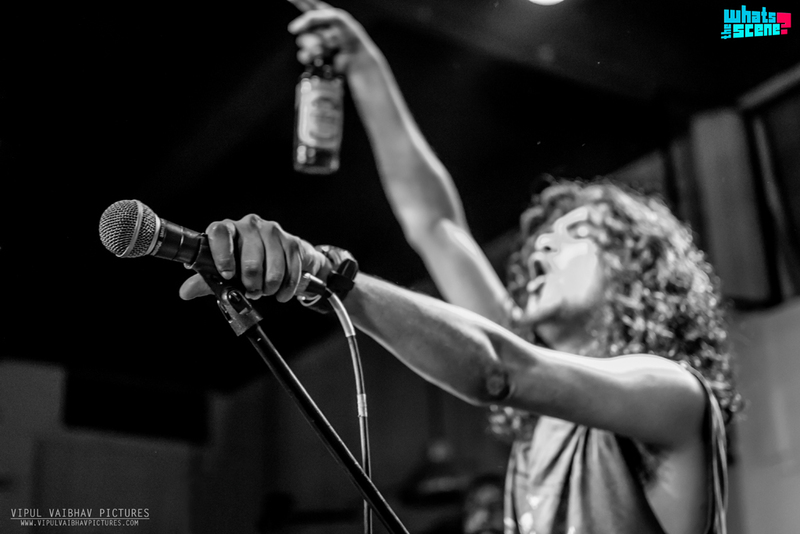 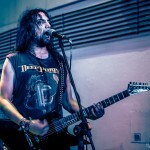 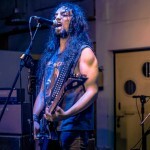 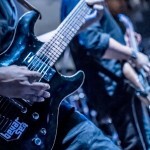 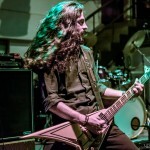 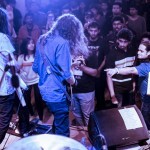 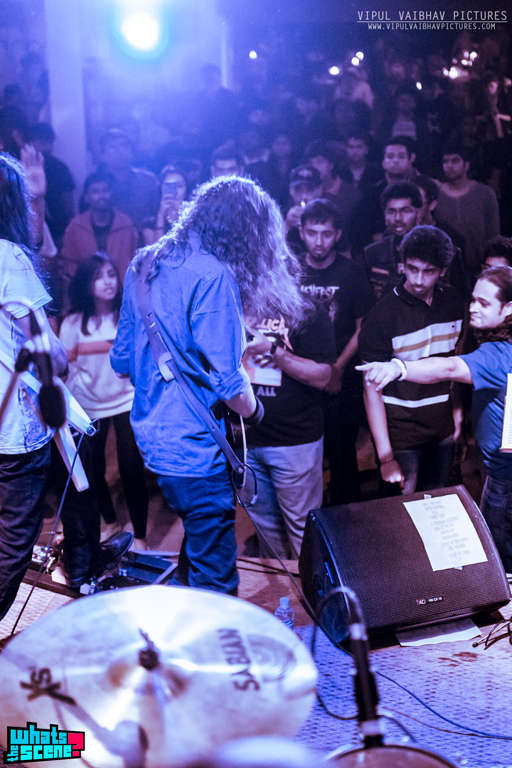 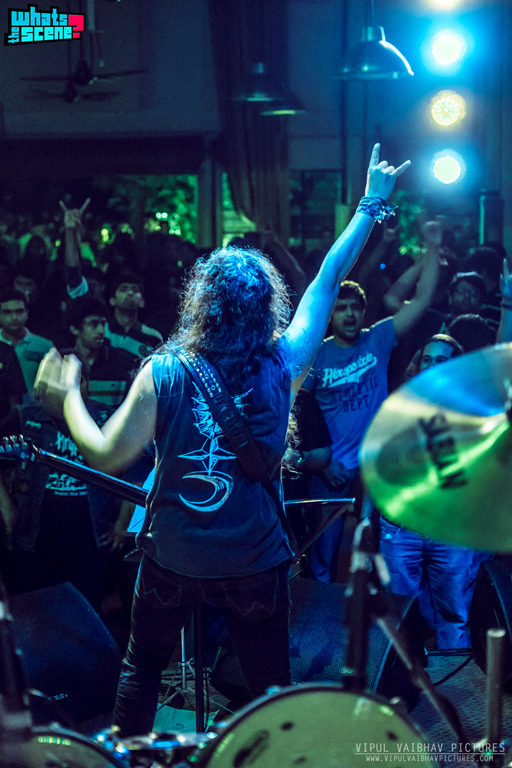 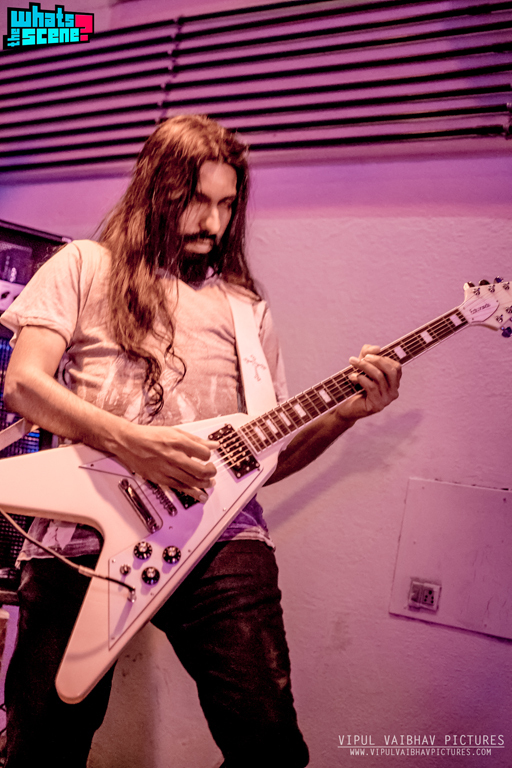 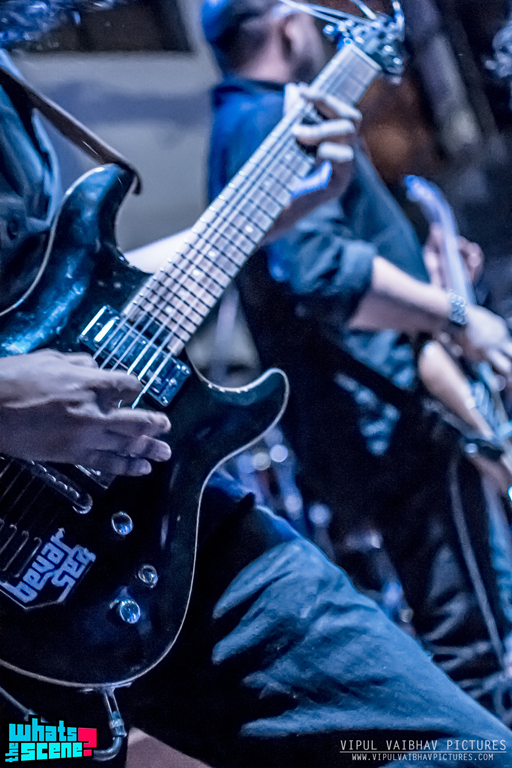 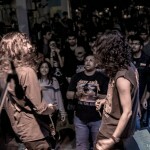 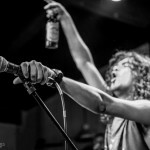 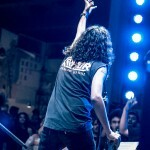 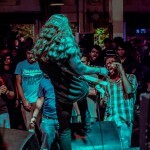 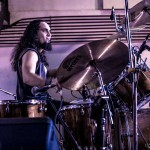 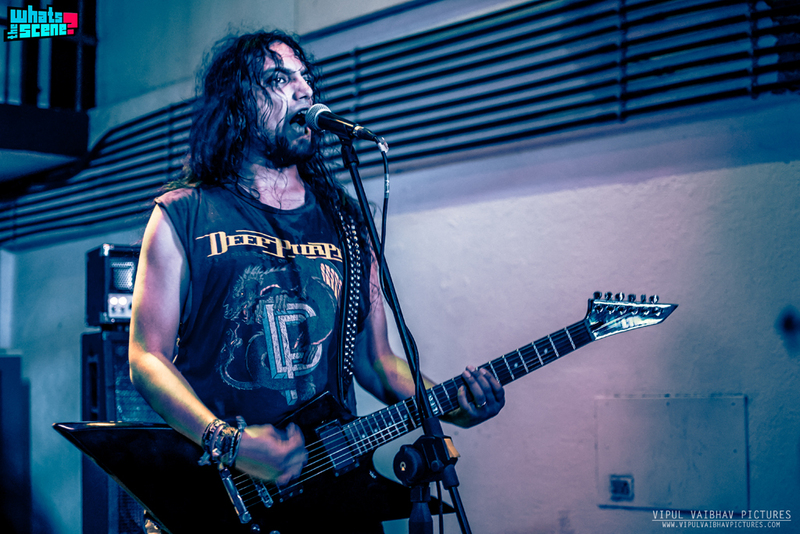 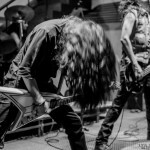 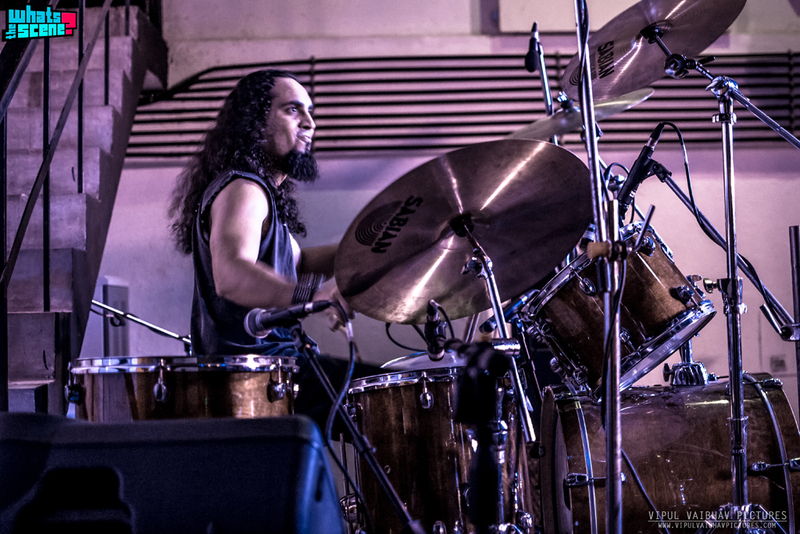 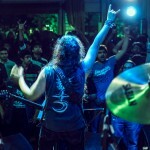 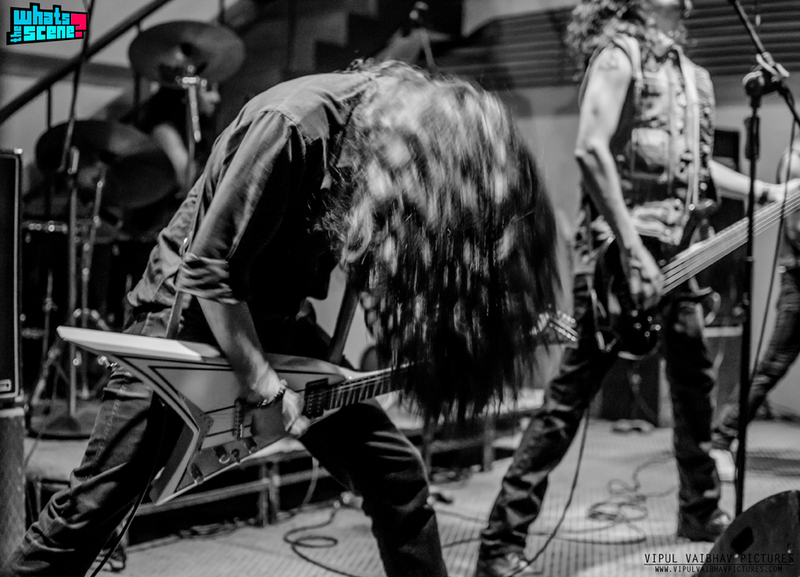 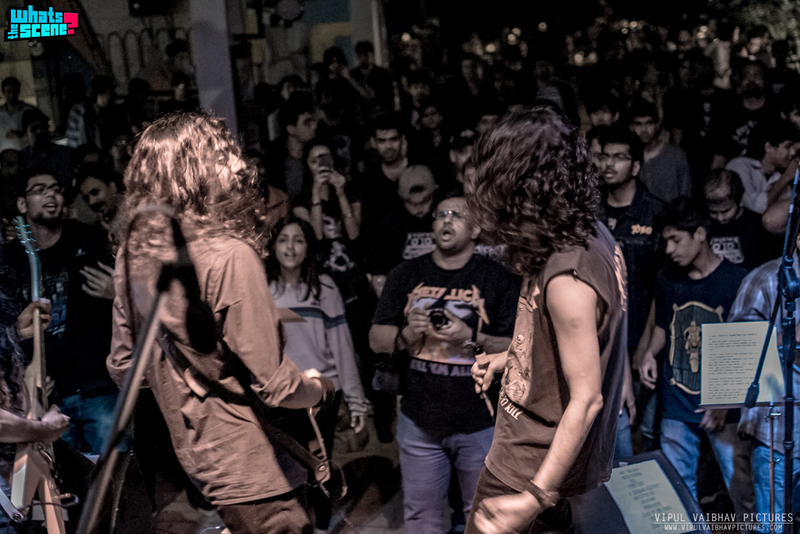 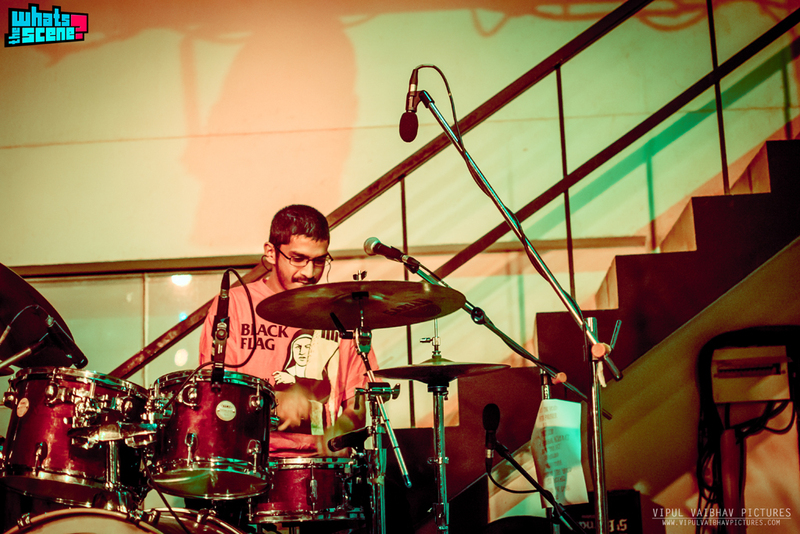 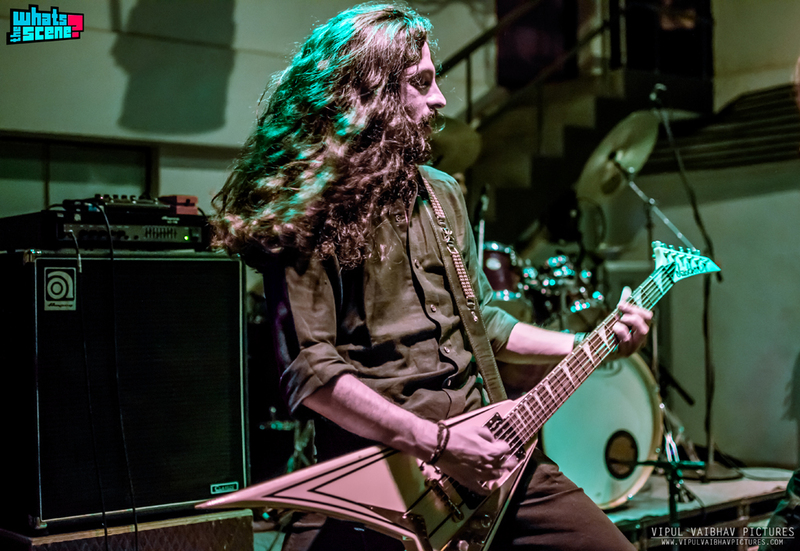 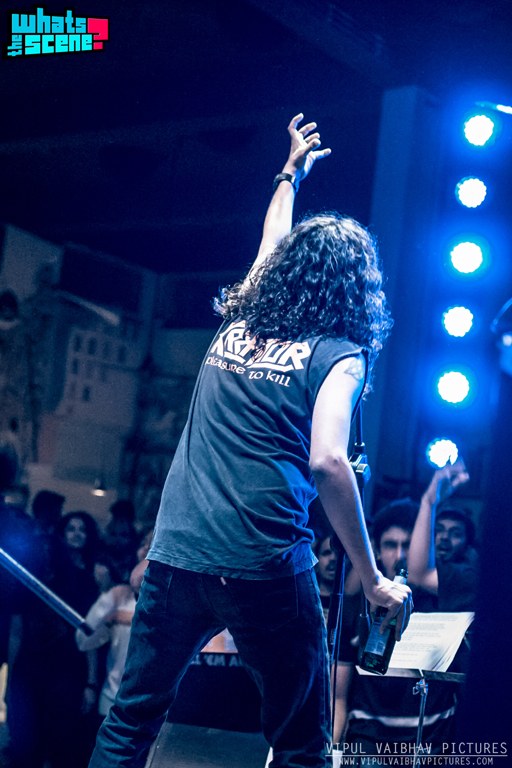 Time Capsule: Tribute to Black Sabbath and Classic Rock (Bevar Sea and Kryptos) at CounterCulture | WhatsTheScene? 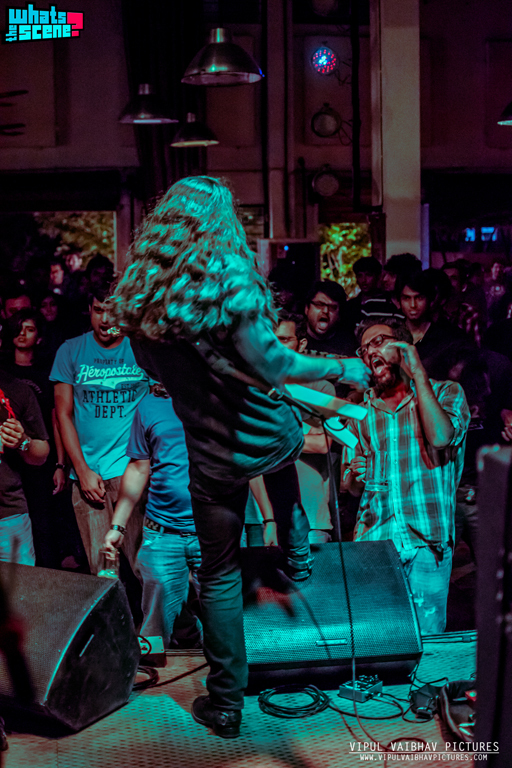 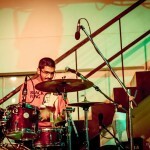 Vipul Vaibhav is a photographer at WTS who loves to hang out with people who are above the "Canon vs Nikon" war. 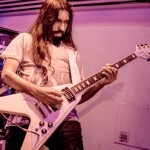 He would kill to see POTF live some day!